If you are a Chevrolet fan and you are looking to find a great deal on your next Chevy vehicle, then come to the dealerships with the new and used Chevrolet latest models for sale, Ewald Chevrolet Buick! With Ewald Chevrolet Buick in Oconomowoc WI, you and many other drivers throughout Milwaukee can bear witness to our incredible selection of new and used Chevy vehicles, from new Chevrolet Silverado trucks for sale, to used Chevy Malibu cars for sale! Ewald Chevrolet Buick offers drivers throughout Oconomowoc WI fantastic deals on new and used vehicles, and supplies drivers in Oconomowoc WI with the Chevrolet latest models, providing people in Oconomowoc WI and beyond with a great selection of cars for sale at great prices. 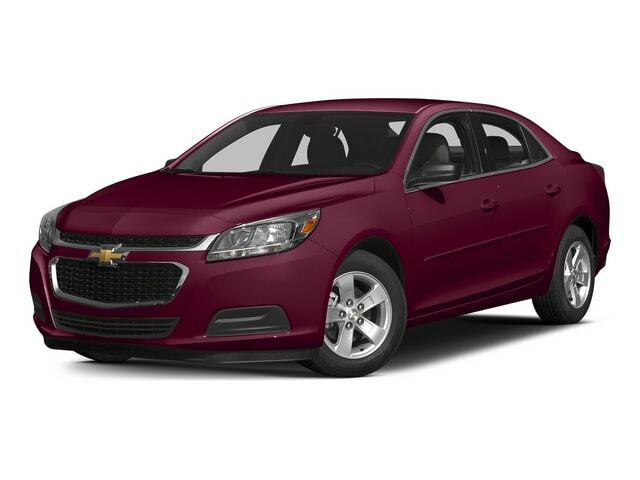 Come in to Ewald Chevrolet Buick today and find a new or used Chevy that fits you today, like this used 2015 Chevy Malibu for sale, the 2015 Chevrolet Malibu LT. This used 2015 Chevy Malibu for sale is an excellent vehicle that will provide you with good speed and great fuel efficiency, and you will enjoy the extensive list of features and arrangement of desirable options that this 2015 Chevy Malibu for sale has to offer you! Boasting a ECOTEC 2.5L DOHC 4-cylinder DI Engine with Variable Valve Timing and intake Variable Valve Lift, this excellent 2015 Chevy Malibu for sale pushes out up to 196 horse power, and manages to provide you with s respectable 25 City mpg and 36 Highway mpg, giving you speed and efficiency in one package! 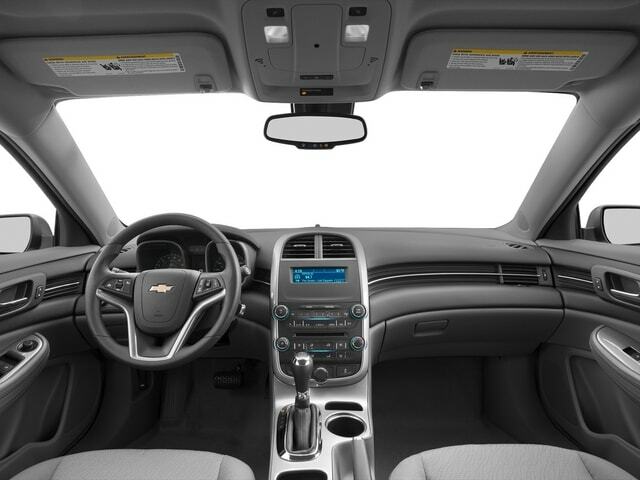 Other features on this excellent 2015 Chevy Malibu for sale include desirable items such as Onboard Hands-Free Communications System, Heated Mirrors, Auxiliary Power Outlet, and much more, all to help provide you with a more enjoyable, and more functional driving experience than ever before. Come in to Ewald Chevrolet Buick today and see what else this excellent 2015 Chevy Malibu in Oconomowoc WI for sale has to show to you today! For more information on our superb used Chevy Malibu, come to our location at 36833 E Wisconsin Ave Oconomowoc, WI 53066, and select a car from our used car inventory for a test drive today!